Oleksii Kanke was born in Kyiv in a family of musicians. He made his first steps as a pianist in music school №14 in the class of Inna Tkachenko, then continued his studies at the Kiev Secondary Specialized Music School named after M. Lysenko in the class of Professor Natalia Gridneva. Oleksii is the winner of many international competitions, including the prestigious Ettlingen International Competition for Young Pianists (2018), the Val Thidone International Music Competition (Italy 2018), the International Vladimir Horowitz Memorial Competition (Kyiv 2016), the International Piano Competition in memory of Emil Gilels (Odessa2015), Astana Piano Passion (Kazakhstan 2013), International Competition for Young Pianists ‘A Step Towards Mastery’ (2013). As a soloist, Oleksii performed with the Odessa Philharmonic Orchestra, conductor M. Stravinsky, National Presidential Orchestra of Ukraine, conductor Dmitry Sytkovetsky, Orestrom Kyiv Camerata, conductor V.Matyukhin, orchestra of the Kyiv Philharmonic, conductor M.Diadyura. 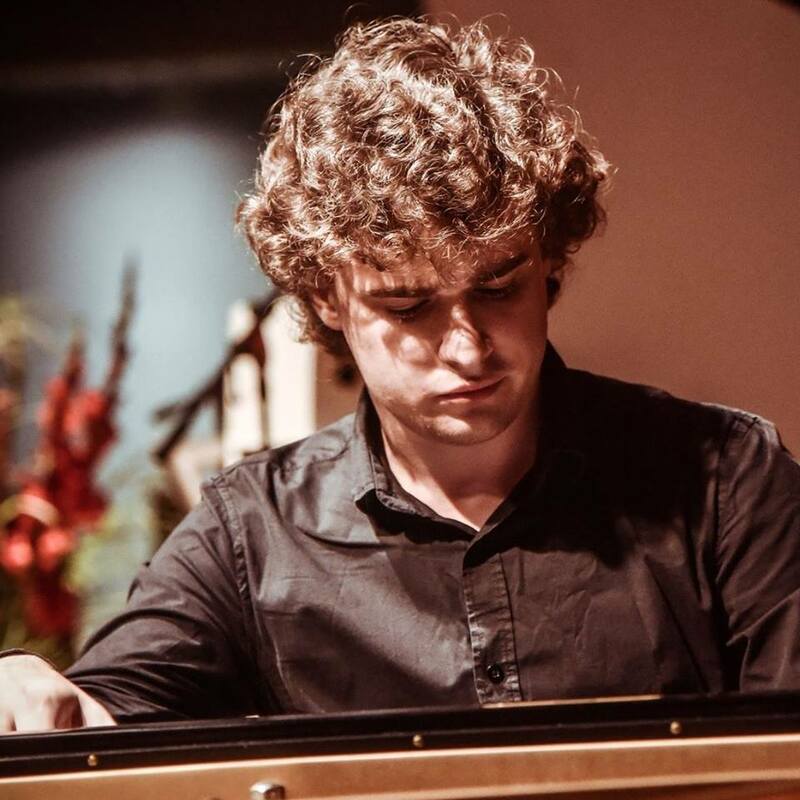 He is currently studying at the University of the Arts in Graz (Austria), in the class of Professor Milana Cherniavskaya, and is a scholar and a regular contributor to the International Music Academy in the Principality of Liechtenstein and a Vere Music Foundation scholarship. If you are interested in working with Oleksiy, please get in touch with the EMCY Office. P. I. Tchaikovsky, Concerto No.